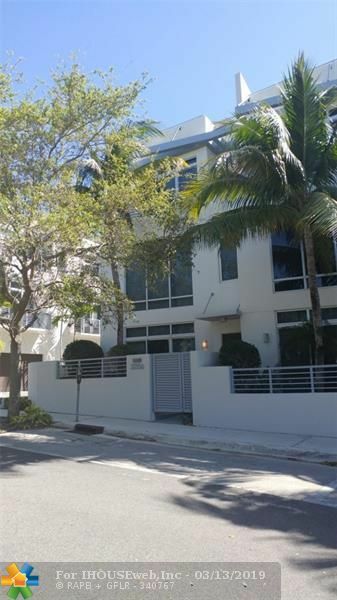 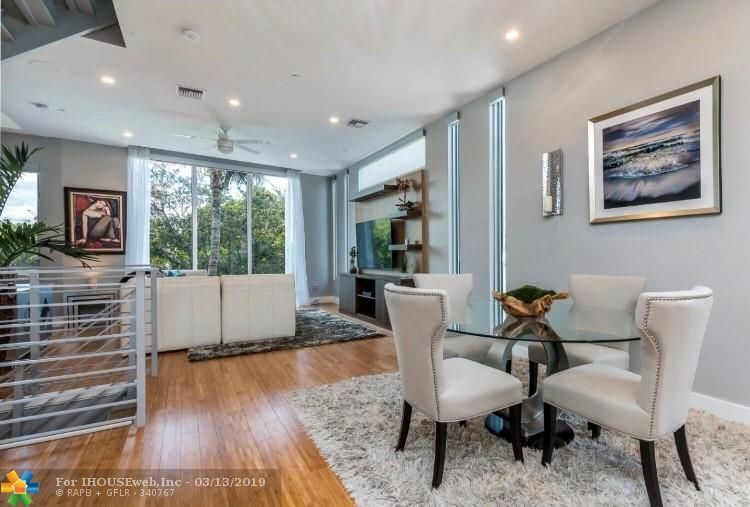 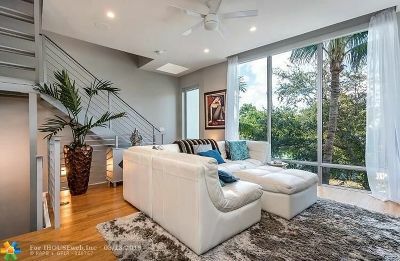 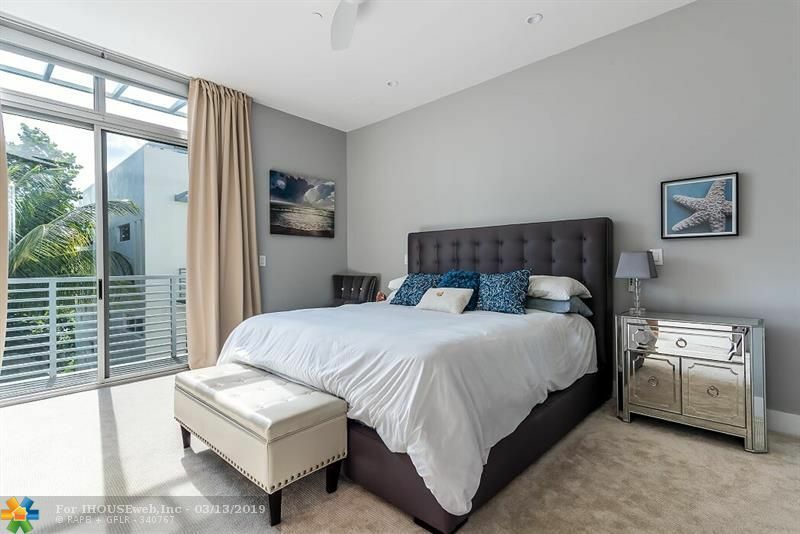 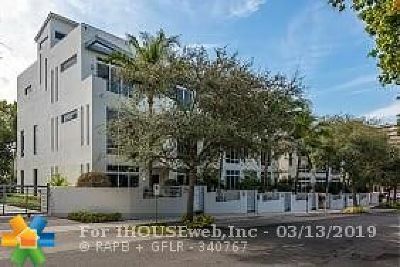 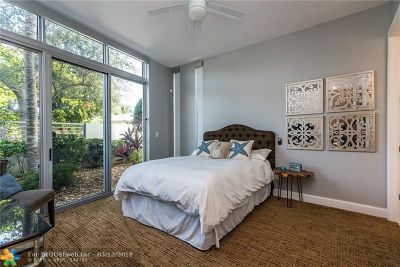 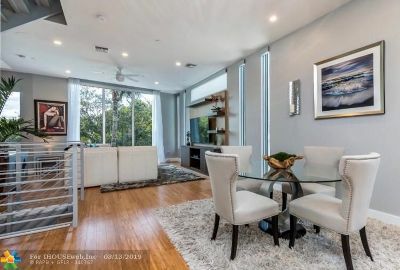 BEAUTIFUL/CONTEMPORARY, OPEN FLOOR PLAN, A CORNER UNIT DREAM HOME! ONE BLOCK FROM OCEAN/BEACH & INTRACOASTAL WATERWAY. 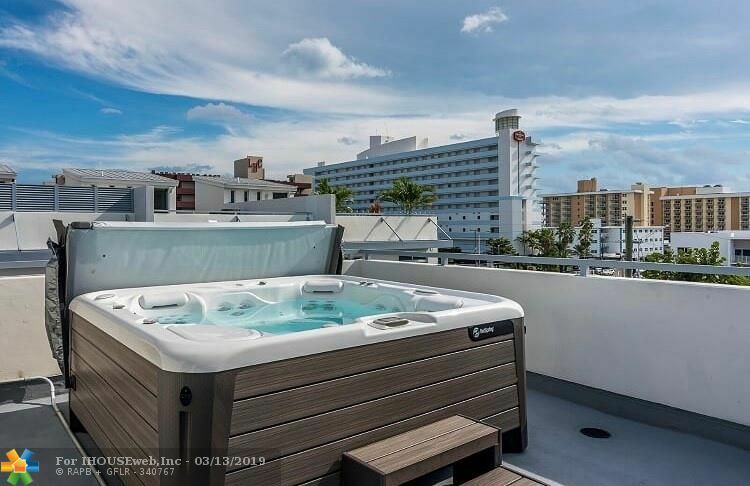 ROOF TOP W/OCEAN VIEW & HOT TUB. 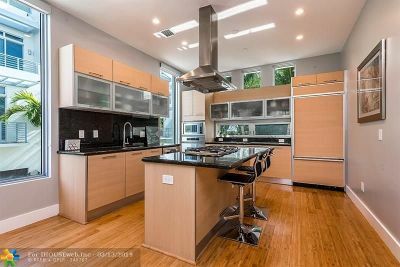 KITCHEN HAS GRANITE COUNTERS, ISLAND, STAINLESS STEEL APPLIANCES. MASTER SUITE HAS BLACKOUT SHADES, WALK-IN CLOSET, DOUBLE SINKS AND A JETTED TUB. 10-FOOT CEILINGS THROUGHOUT & GREAT NATURAL LIGHTING. 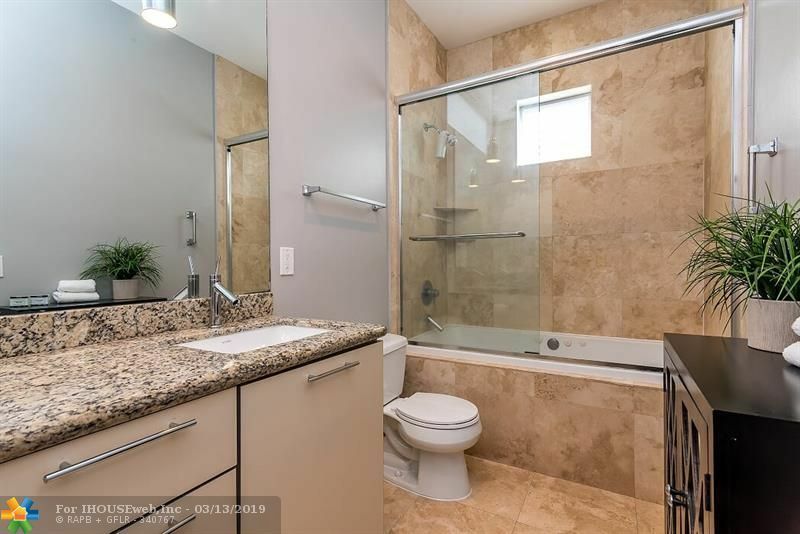 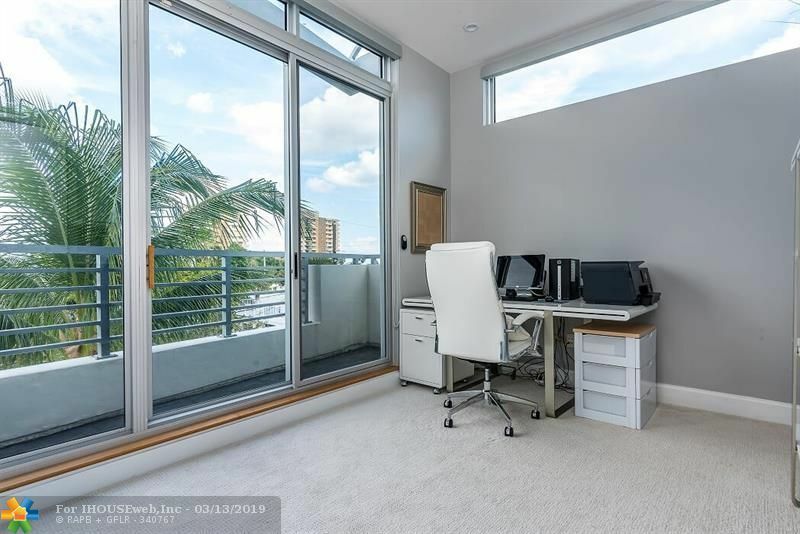 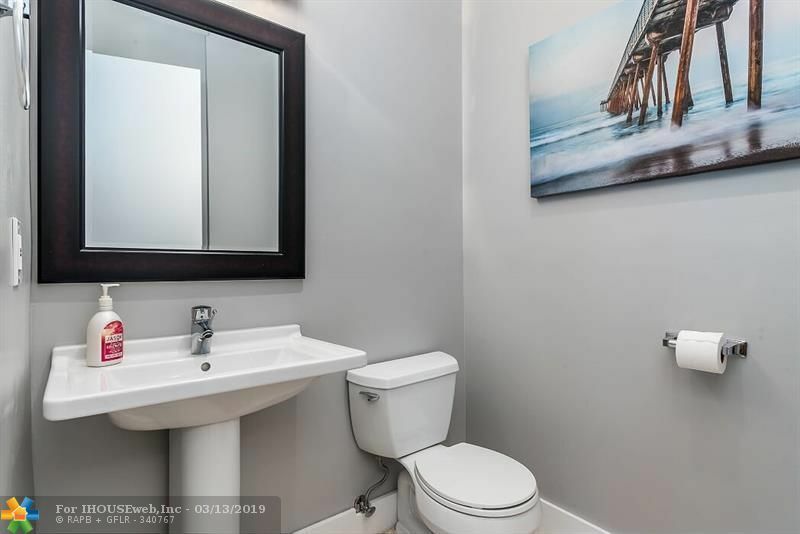 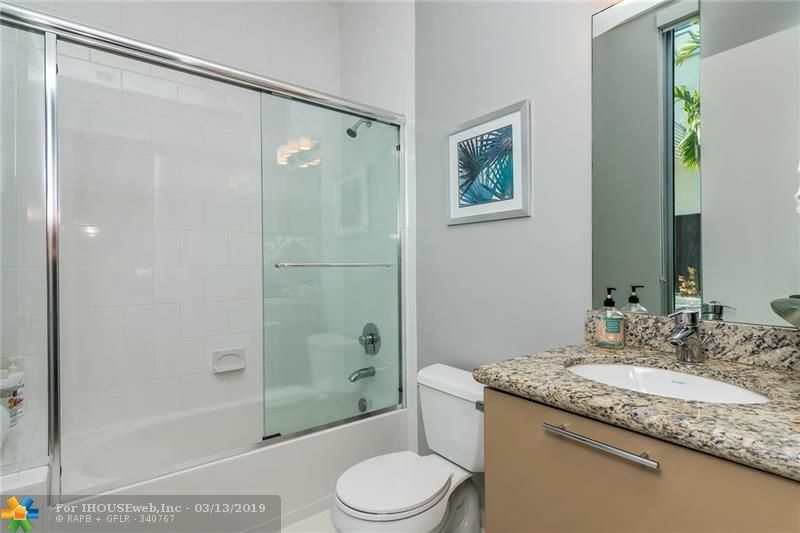 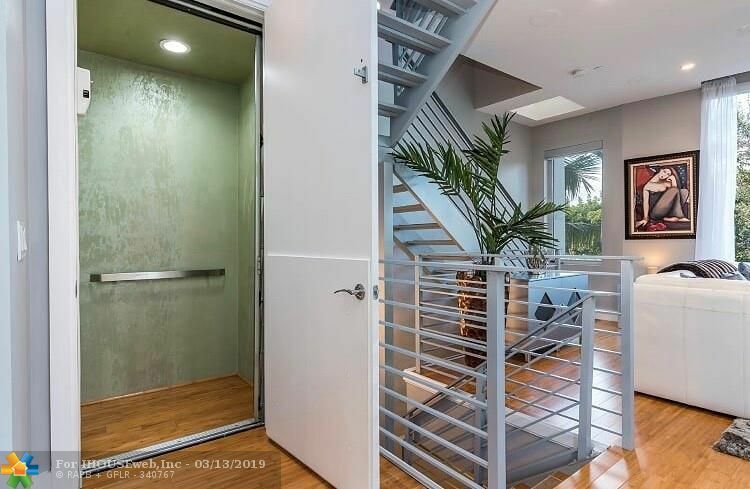 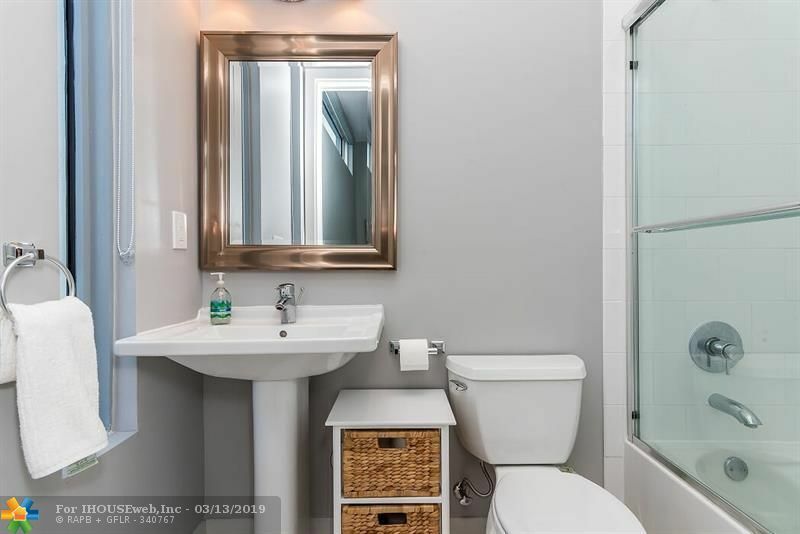 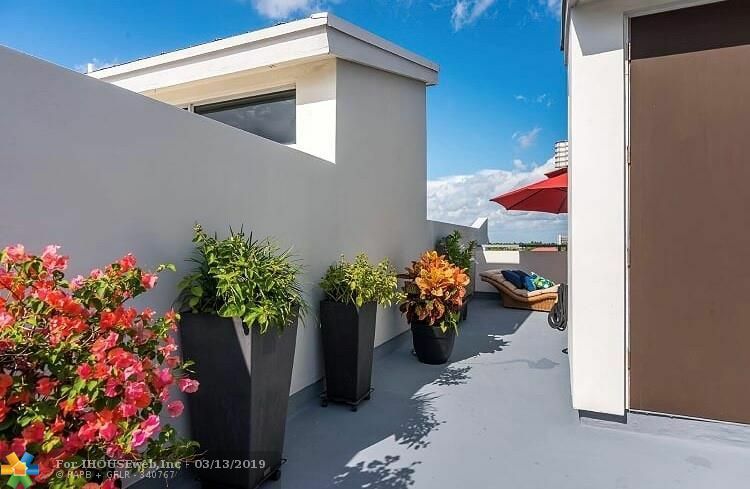 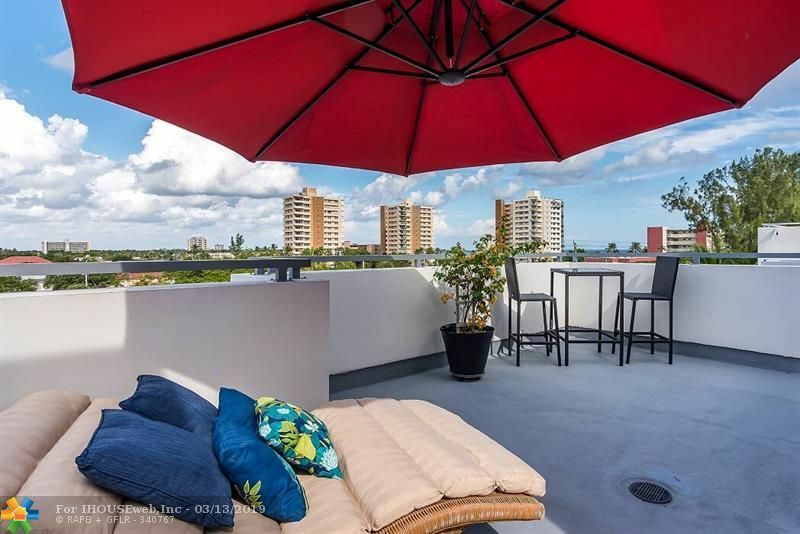 PRIVATE ELEVATOR, 2-CAR GARAGE W/PROFESSIONAL FLOOR COATING. 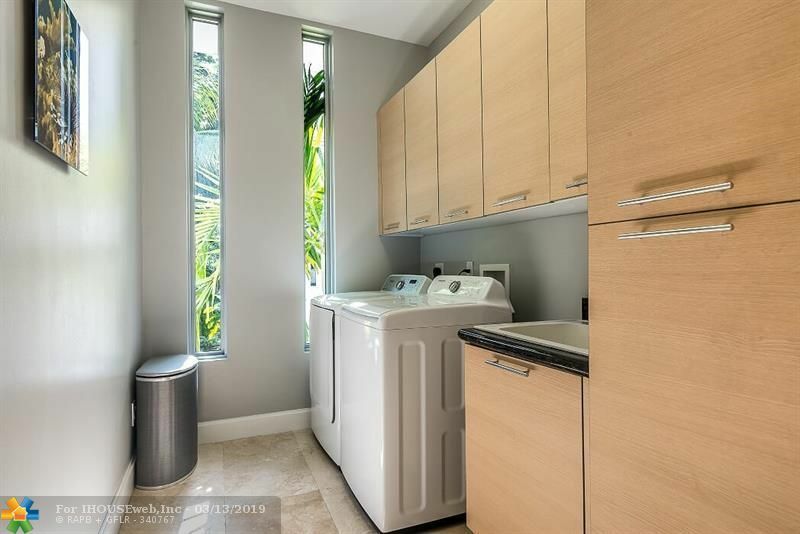 GATED COMPLEX W/BEAUTIFUL LANDSCAPING & PET FRIENDLY. 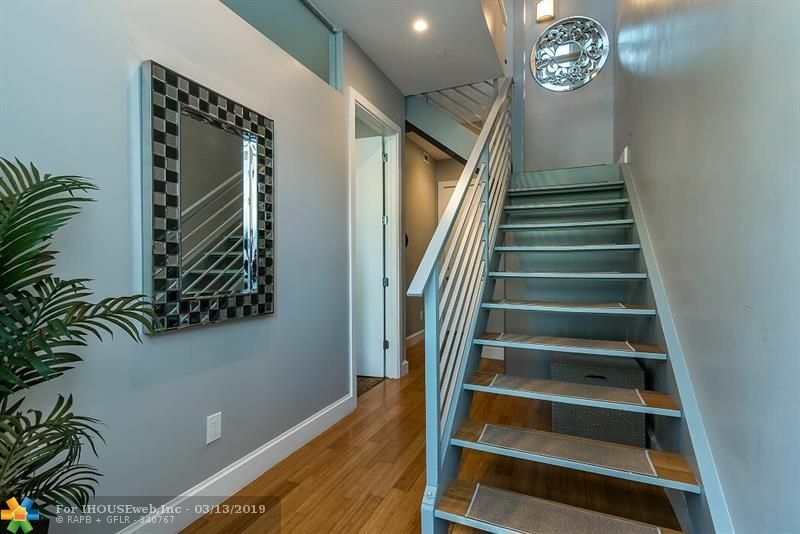 BRIGHT/CHEERY & MOVE-IN READY!